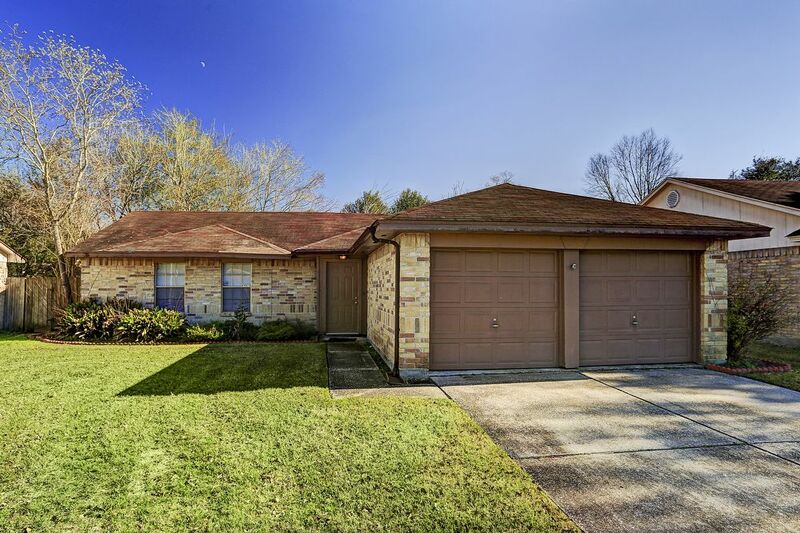 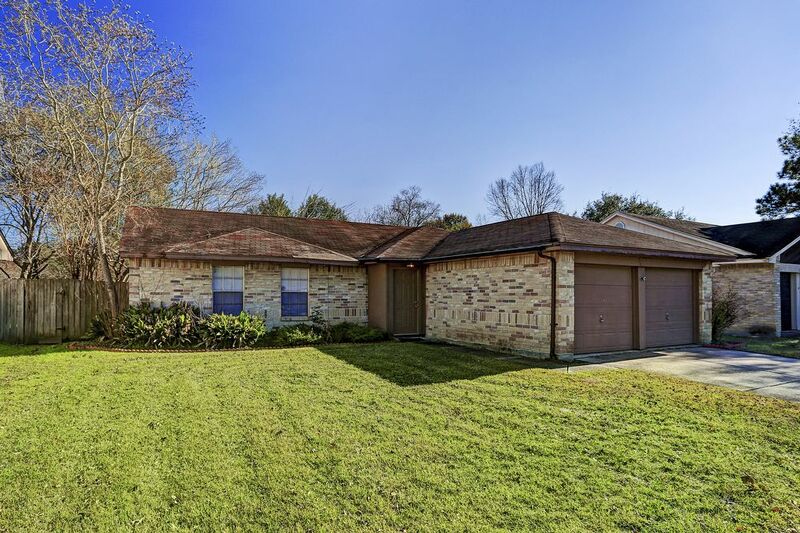 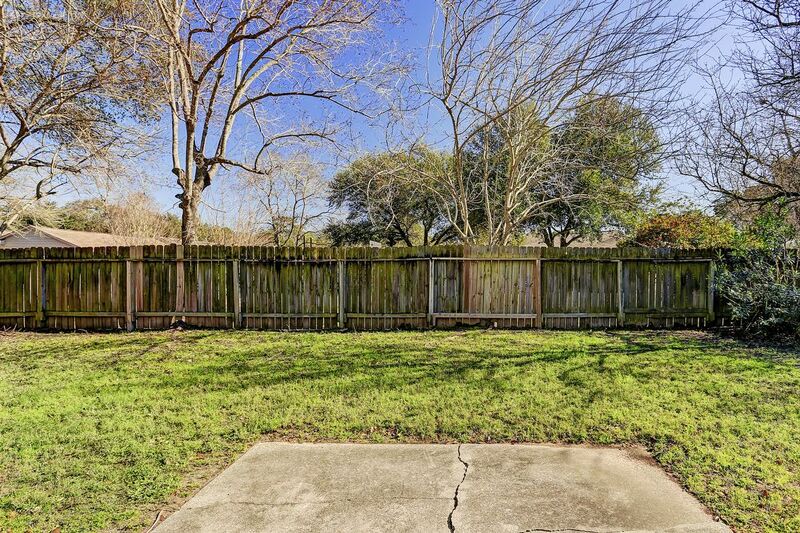 Charming 3 bedroom home in established Bridgestone subdivision. 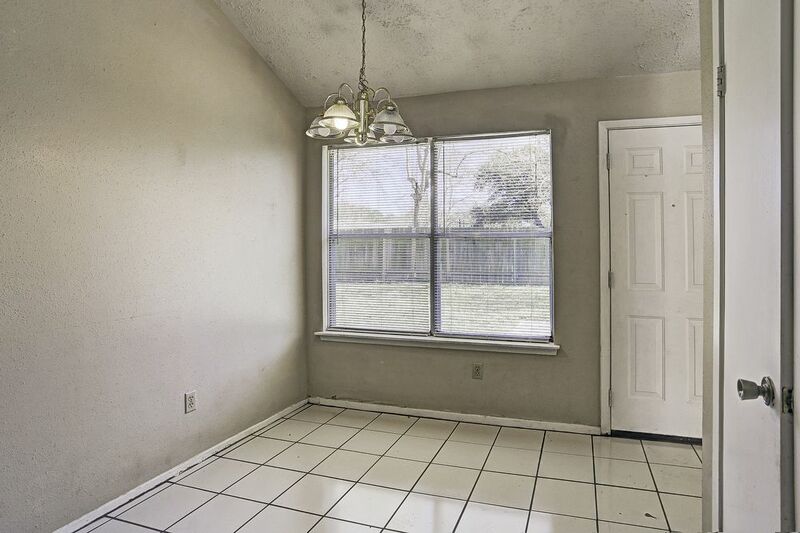 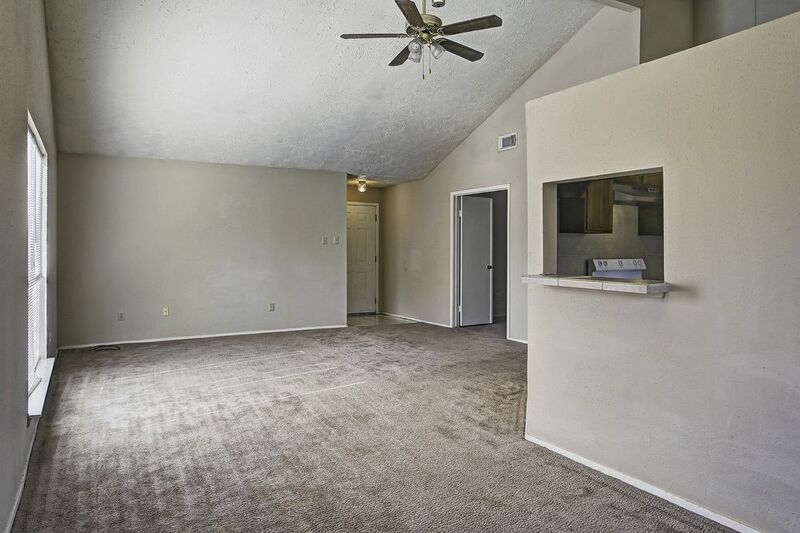 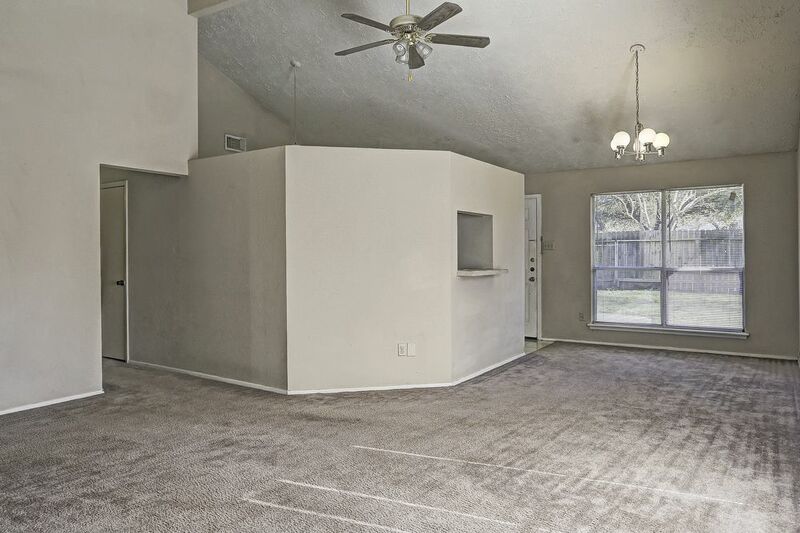 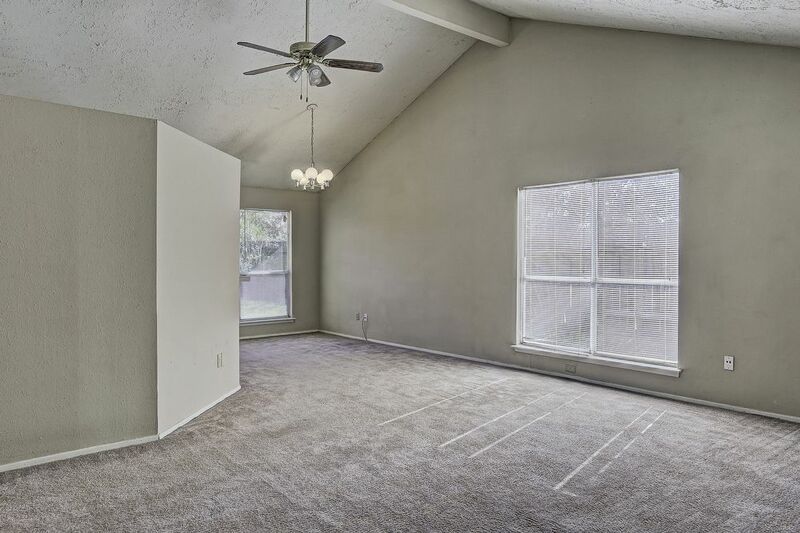 Enter into a spacious living room with soaring ceilings for a great open feel. 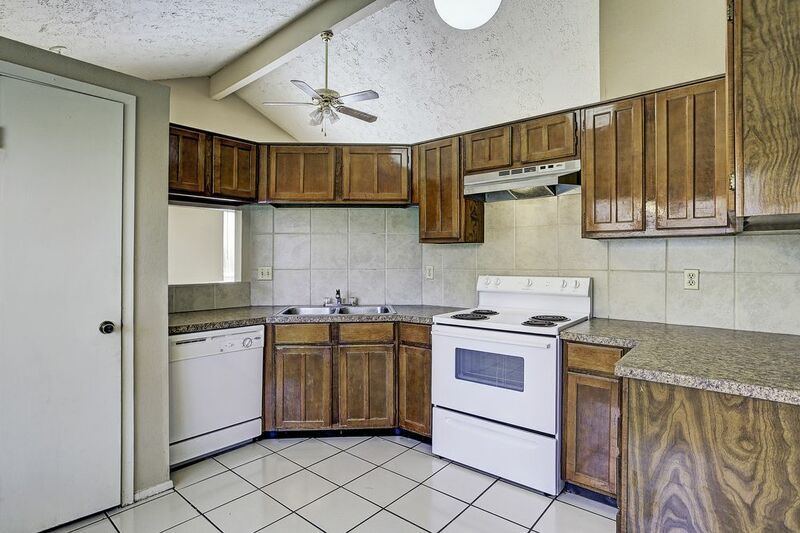 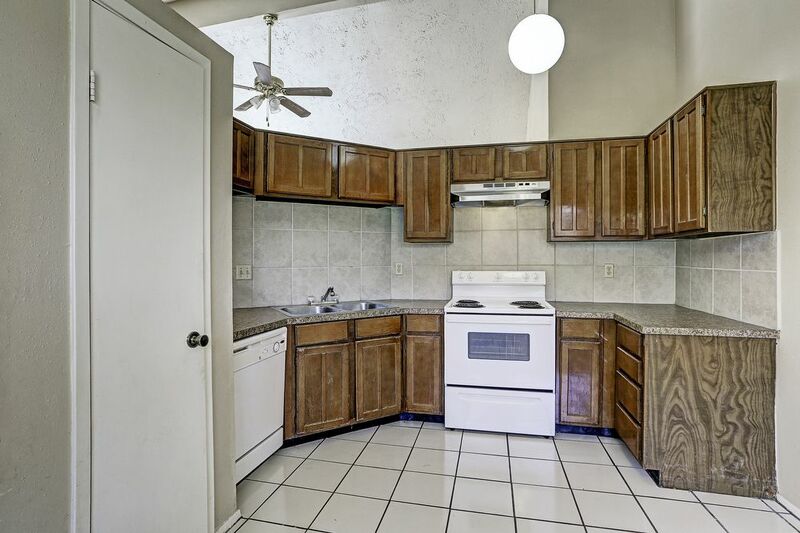 Large kitchen and dining combo boasts plenty of cabinets for extra storage and has matching tile flooring throughout the kitchen, dining, and bathrooms. 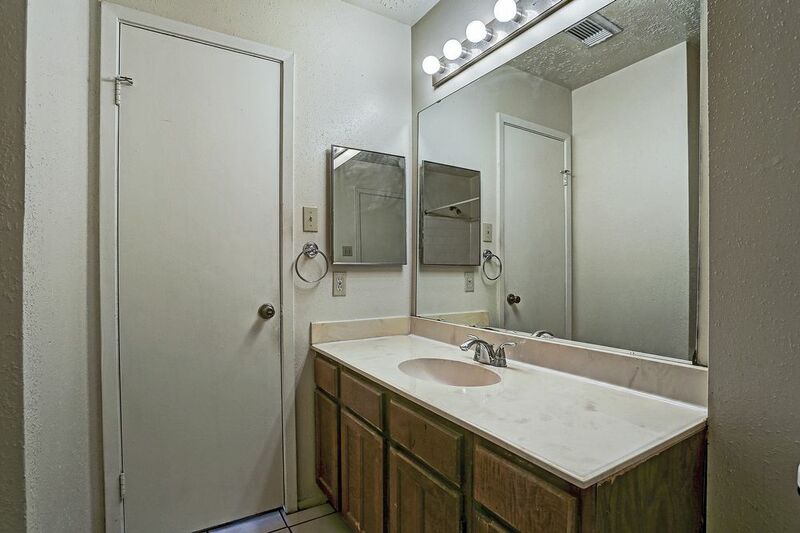 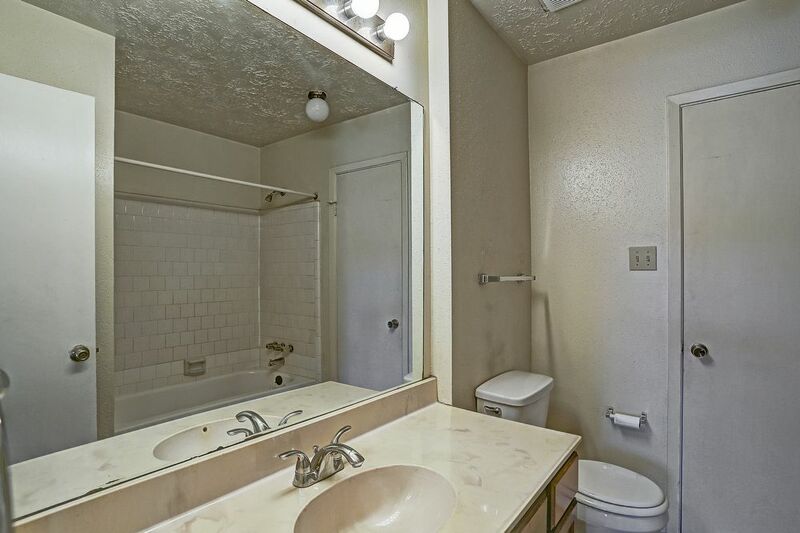 The master bathroom has plenty of counter space and a built in vanity. 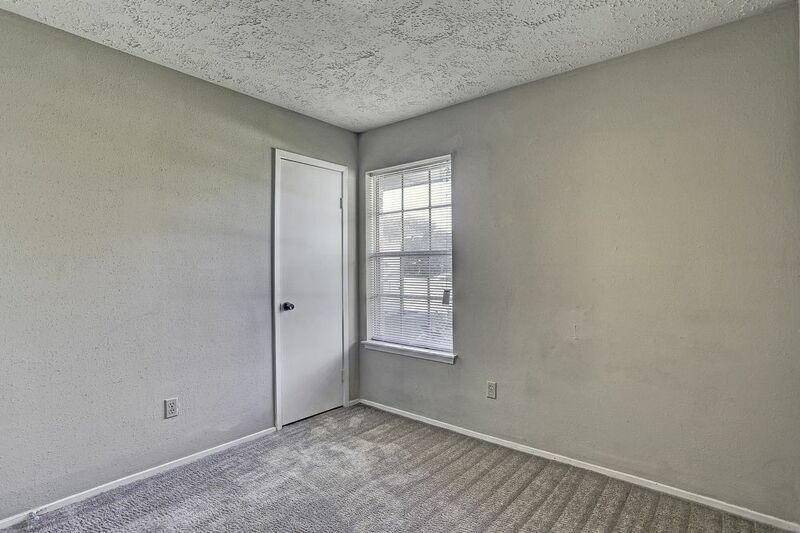 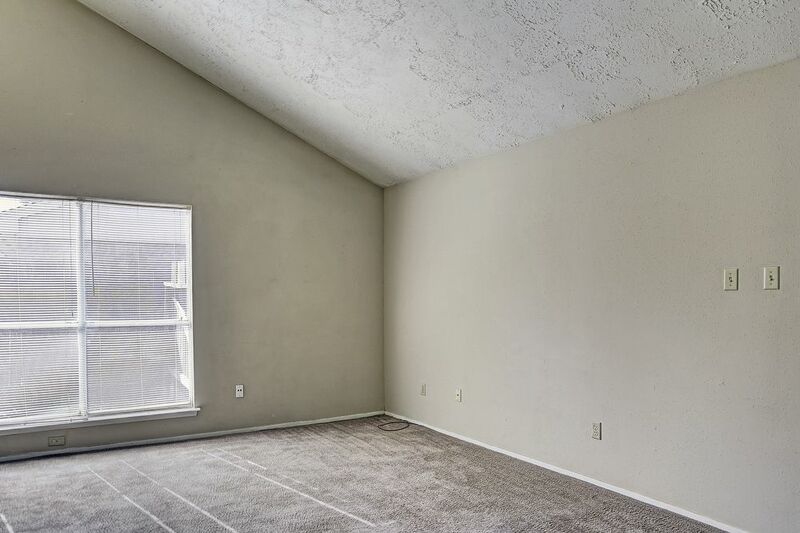 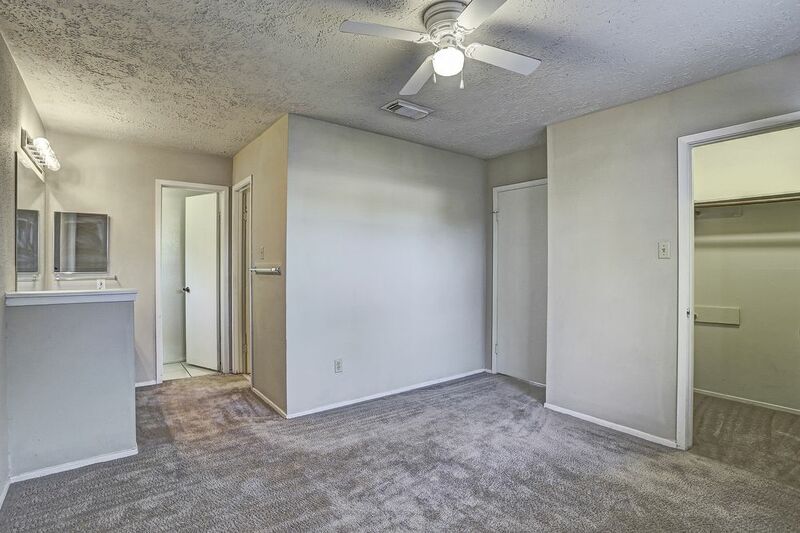 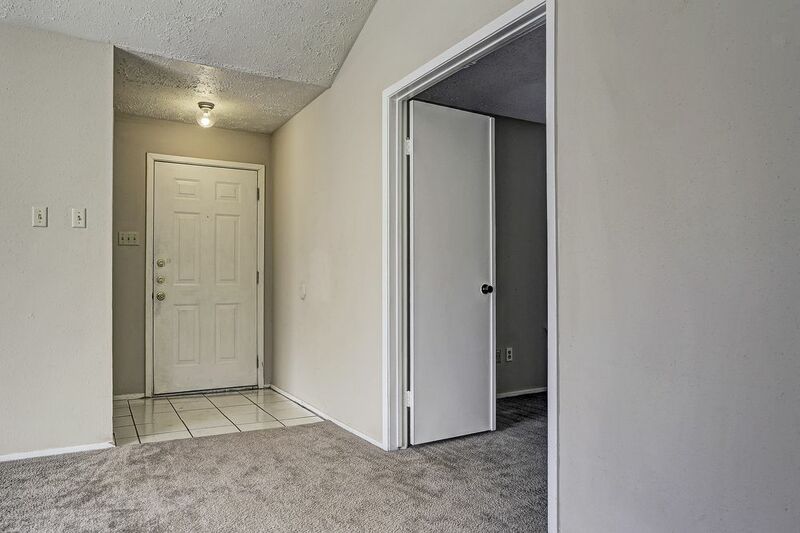 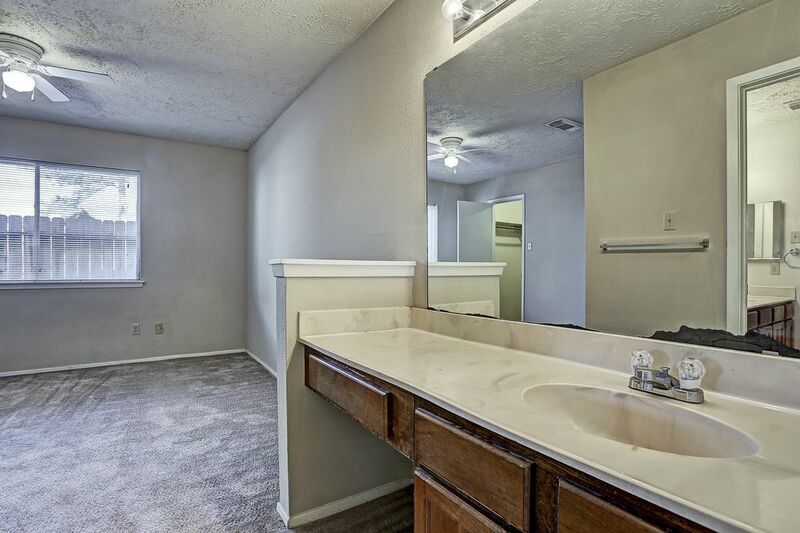 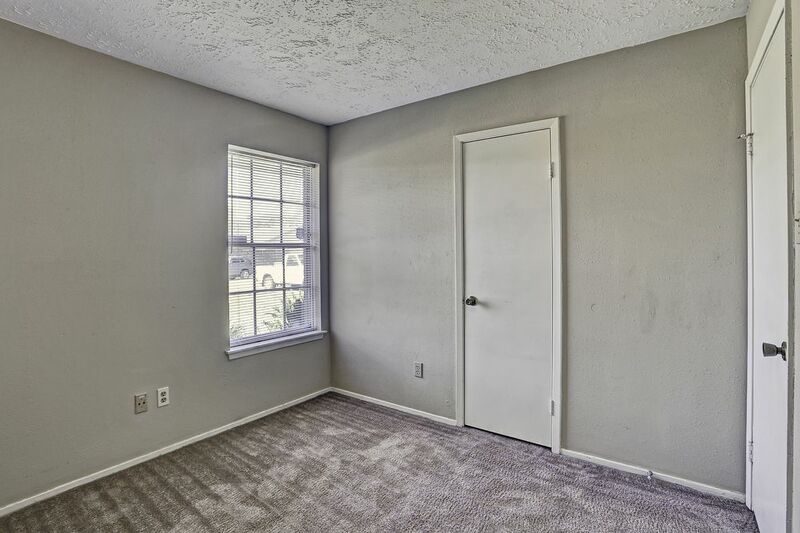 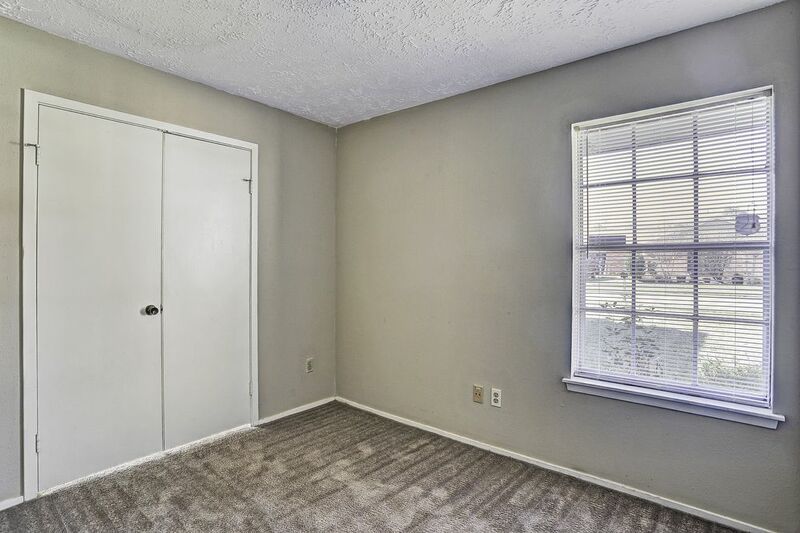 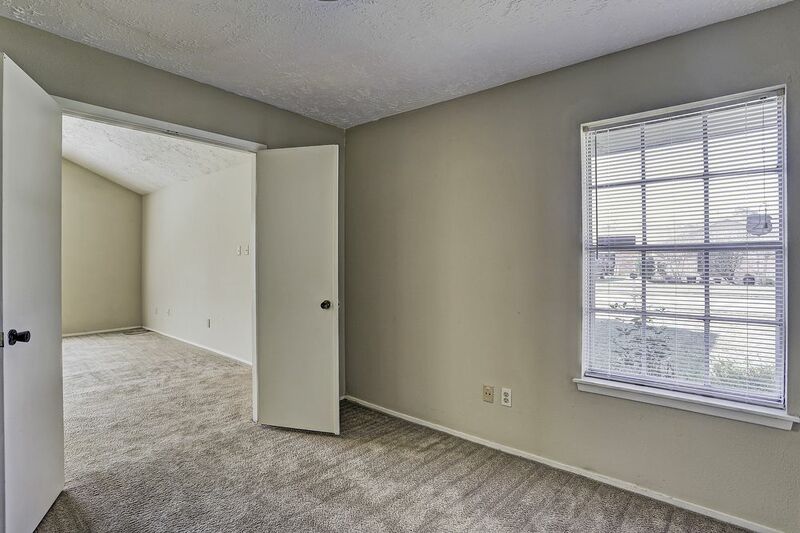 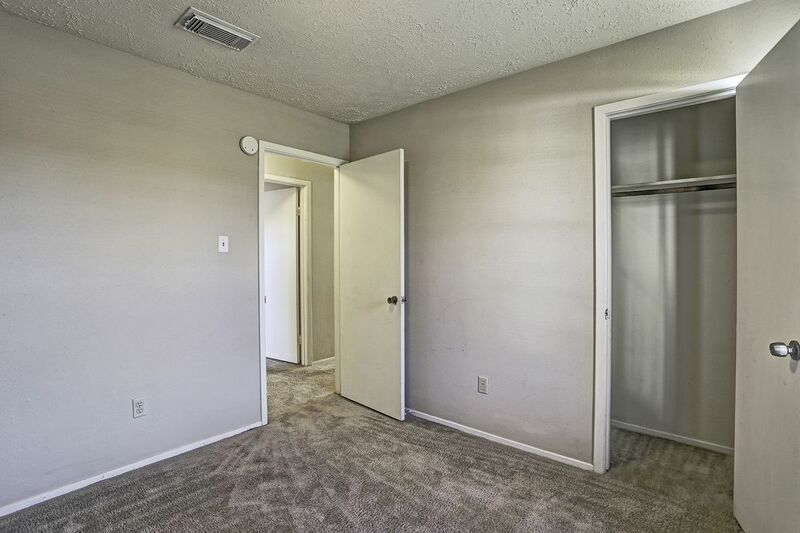 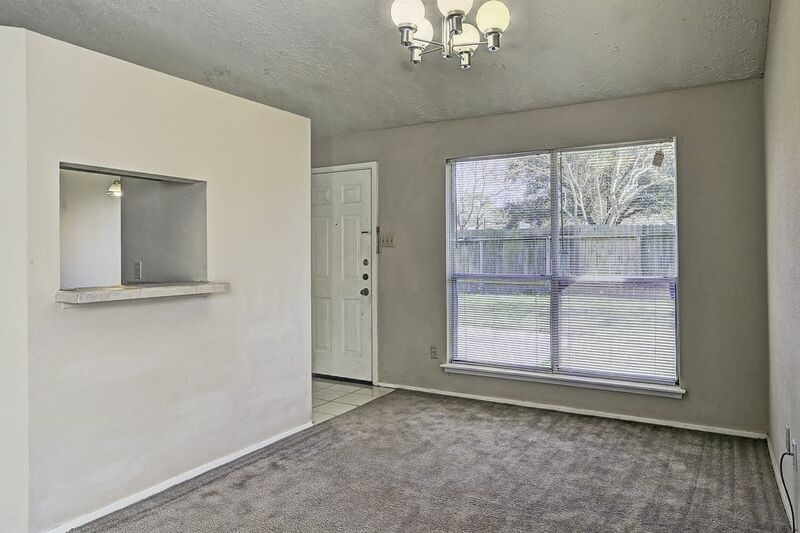 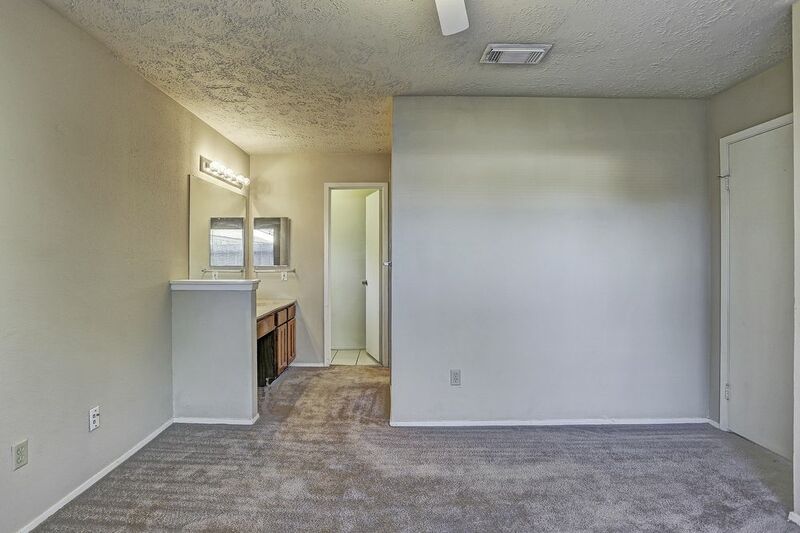 The whole home has freshly cleaned carpets, is recently painted throughout, and ready for move-in! 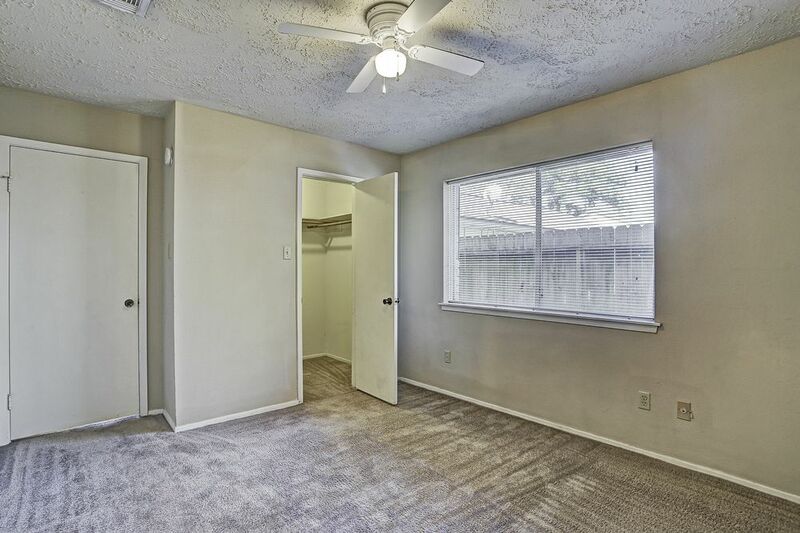 Come tour today, it won't last long!